Linda was right. 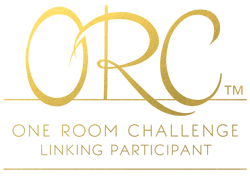 The halfway mark of the One Room Challenge - the online design challenge created by Linda of Calling It Home - is a rough place to be. I came rolling out with loads of steam on Week 1 and Week 2. Then kinda sputtered a bit by Week 3. Cabinet pulls purchased. Need to be spray painted. *Side note: have I mentioned that I am my worst client ever? Agonized over every single one of those purchases. It was something manic. Seriously. Someone please fire me from myself. A. Should you simply choose a fab chair that will be cute but not very comfy? B. Choose comfort over style? Decisions, decisions. I struggle with this one often with design clients. In the real world, function usually wins. 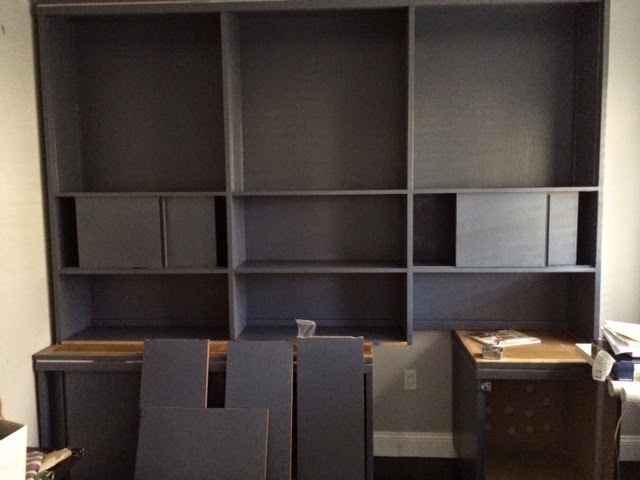 So the major thing that happened around here this past week, is the making of a much needed drawer/filing cabinet to fill the gaping hole in the existing shelving unit. 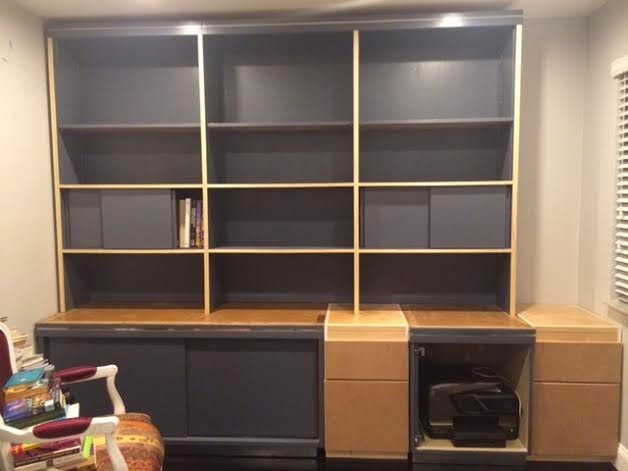 Remember, while we scored this for free from the previous owner of our home, we failed to realize that there would be a gaping hole if we rested the bookcase atop the media system. I entrusted the help of carpenter Earl aka Mr. Barbados, aka the man who backed his truck over my mailbox. You read right. He was forgiven because the drawers, though unpainted, look great and because my mailman has apparently hated the old mailbox for over 15 years. He in fact knocked on our door to thank us for the new shiny mailbox. Thank you, brother Earl, for that small blessing. So, back to the lecture at hand. The new drawers are in place and then I noticed the unthinkable: in my haste to finalize the bookshelf system with Earl, the second drawer we added is now smack dab against my window and very much in the way of my already ordered curtains. Lord Jesus it's a fire! What to do? What's a girl to do people? Ditch the extra drawer or turn my fab curtains into a roman shade? IDK. Lemme sip some wine and think it through. Or holla at me and tell me how you'd solve this conundrum. Til then, lemme go see what the other ORC participants are up to. Please. Go check em out. The talent is kinda bananas. Pretty sure I had several of these types of challenges over the last couple of weeks. Somehow, it always works out in the end and probably better than you originally envisioned it... and the wine always helps. You are a riot! Somehow you will come up with the best solution ever and you can brag it was planned that way from the start! I am cracking up so hard right now. Lord Jesus it is quite the conundrum. I would consider the rectified gaping hole a victory, regardless of losing draw functionality and rock your pretty curtain panels. When pressed, I always go form over function but then again, I am usually crippled, deflated, and dashing home in my pumpkin by 8pm having chose 4 inches over practical flats. I am all show and no go. OH I love that clip too much. I still love that leather chair, but I'm with you on the beauty over function. Ugh...I like form over function, but for the long haul...choose the opposite! Don't listen to me!! Like the roman shade idea! Function over form. Your future toosh will thank you. Ain't nobady got time for that. I always think more clearly after some wine. 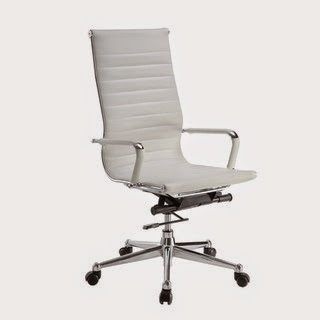 Comfort over design for your desk chair...a good one is key. 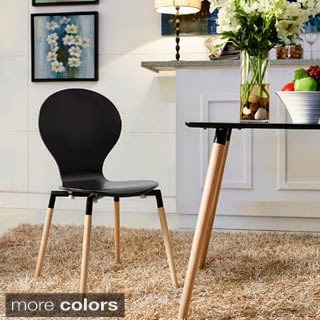 The challenges will make your room even better in the end. I know it!! Have a fab weekend! That is such a funny story about the mailbox! And I do agree that in the long run function will win out. and it will be used seldomly then I'd choose style over comfort.